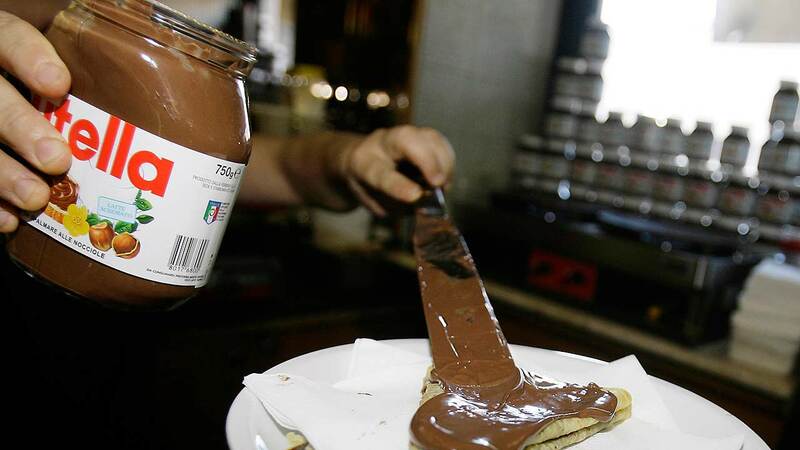 LONDON, United Kingdom -- London's firefighters say sun rays refracted by a Nutella jar likely caused a house fire. The city's fire brigade says investigators believe the glass jar - which had been emptied of the hazelnut spread - had been placed on a window sill and refracted sunlight, setting blinds alight. According to a statement posted Tuesday by the brigade, the family was not at home but the blaze killed a dog. Fire investigator Charlie Pugsley said: "It sounds far-fetched that a jar containing a few rubber bands caused a severe house fire but that's exactly what happened." The fire happened Feb. 15 in southwest London.